Hit the green this summer with this new free vector Golf Player! 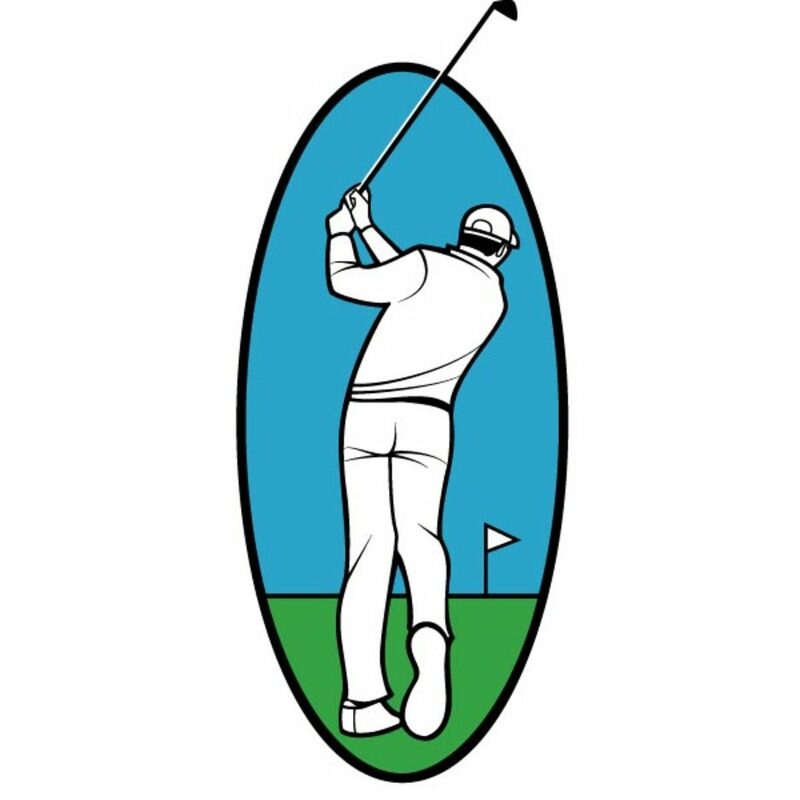 This free vector golf player would be a great base for a sports logo or tshirt design. Download this free vector golf player for your next project!